Today the Government of Canada announced it is cancelling the proposed Icefields Trail in Jasper National Park and will instead reallocate the $65.9 million earmarked for this project to priority areas in Canada’s national parks. In 2017, a public consultation period was held on the proposed trail, at which point AWA along with other conservationists raised a number of concerns about the proposal, including that it would compromise important habitat of caribou and bears. Urquhart added, “We hope this announcement signals a shift from Parks Canada to seriously refocus on its mandate within the National Parks, which is to enhance and maintain ecological integrity.” Parks Canada said it would “reallocate the funds to priority areas with Parks Canada.” AWA believes the $65.9 million that would have been spent on this bicycle/walking trail should be spent on improving Jasper’s ecological integrity, devoting these funds to strengthen conservation, scientific research, backcountry trail maintenance and interpretive services. Over the years, AWA has raised awareness about privatization of park experiences and prioritizing ‘visitor experience’ over conservation within our National Parks. 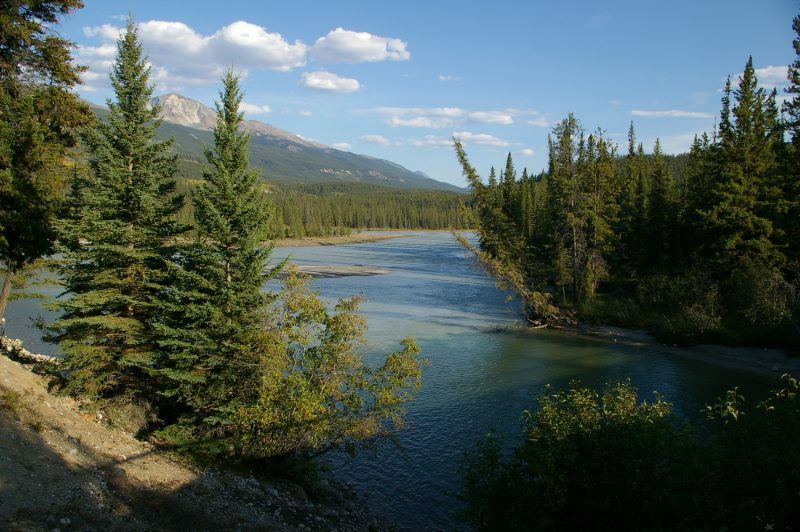 Concerns include increasing commercialization and development pressures in the Rocky Mountain National Parks, including expansion of the Lake Louise ski area, proposals for hotels near Maligne Lake, and other developments such as the Glacier Skywalk. AWA believes that visitor experiences and ecological integrity can co-exist, by increasing interpretive experiences and effectively protecting the wildlife and habitats that brings millions to the parks each year.